I heart fairy tale retellings. There's something about them that's just so fun and magical, and it's always interesting to see how an author will twist a tale you already knew. So it totally makes sense that I'm waiting on this Alice's Adventures in Wonderland retelling this week. I've already read this author's Peter Pan retelling, and oh my gosh, it was so good. So this book with a stunning cover, I want it. Are you waiting on a retelling this week? Why have I not heard of this... I love re-tellings and twist on classics. And of course Alice in Wonderland is one of my favs. 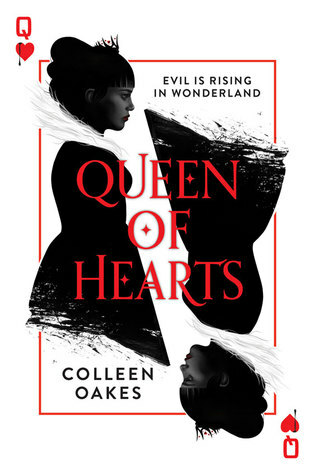 But to heard about the future queen of hearts in her past sounds very interesting. Thank you for sharing this. I will totally be looking out for it. That's a great cover! I love retellings too, I'll have to add this to my TBR list! Thanks for sharing! Here's my WoW. Happy reading! This is new to me and it sounds awesome! I love the cover, too! Great pick! Thank you for putting this on my radar! It sounds AMAZING!!!! I also love the cover. I will definitely be putting this on my wishlist. I'm very intrigued by the premise for this, and I hadn't heard of this book before, so great pick! I wonder if it would help to have read the original Wonderland stories, or if you can kind of go into it with only the Disney-fied version in your head. I'll definitely be on the lookout for this. Thanks! I love a good retelling and Alice in Wonderland was one of my all-time favorites as a kid. 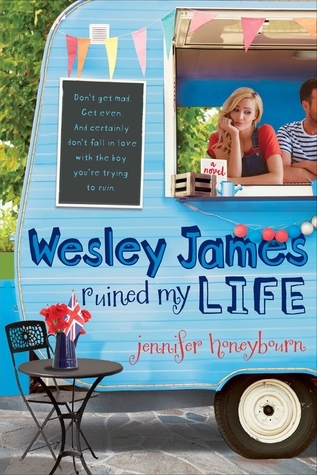 Definitely adding this to the TBR! This sounds really good, and I love a good retelling. Thanks for posting!